The church is open daily for the use of villagers and visitors alike for quiet reflection. This is very much appreciated by people, as noted in our visitor's book. We hold an annual Easter egg hunt in the churchyard, with traditional egg rolling down the church path and a decorated Easter egg competition, which is well attended by villagers. Our Harvest Festival service and supper always proves very popular and our carol singing is appreciated by the community. 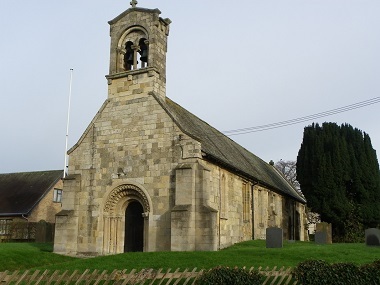 The church is very grateful for the assistance given by a large number of villagers, some of whom are not church-goers, who contribute money, time or talents, such as flower arranging and organising fundraising and social events throughout the year, mostly held in the church.